proverbial corner and have matured into a loafers kind of lady. Next stop...water aerobics and bunko nights! Bring. It. On. Shoes are amazing!!! 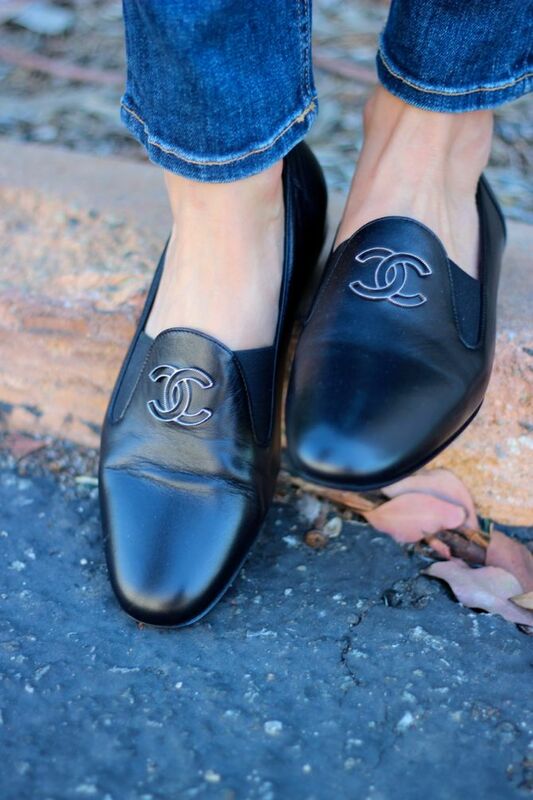 I have a weakness for loafers and these are fabulous. I have a crocheted top similar to that in white and love it for summer. I think I may just have to get this black one too! The coolness of the shirt is a great counter to the shoes! Great look Nicole! I'm a loafer lover! That Chanel pair is gorgeous! Loving the tank as well! Loove the look but love the loafers even more! That top is also very cool! Ummm....I love this look! 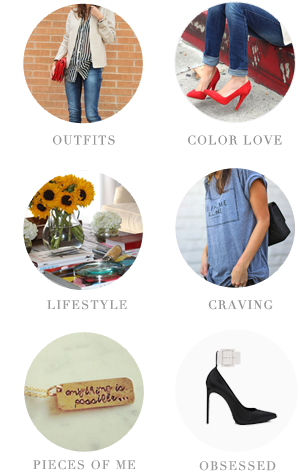 That tank is so fun and I just love the loafers! Your outfit can do no wrong! Absolutely perfect and your shoes are fabulous! Hope you are well lady. Those loafers are fantastic! Loving your outfits lately! Where did you buy them? Couldn't find them anywhere!